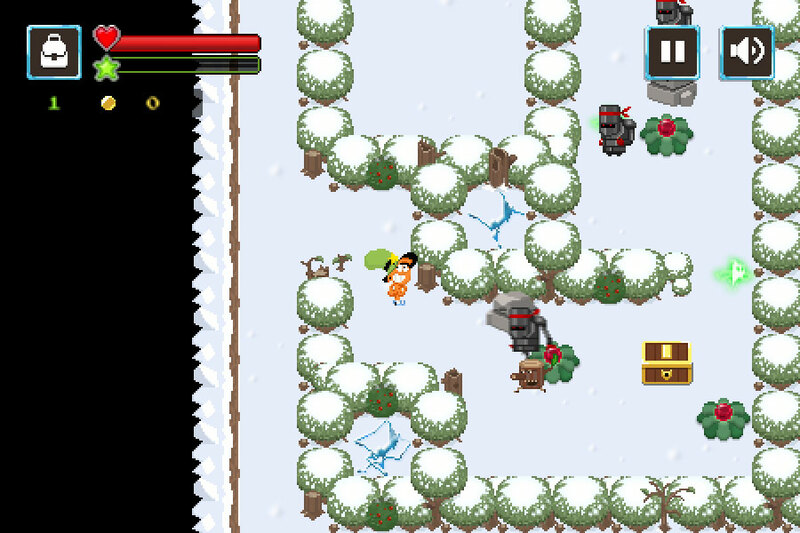 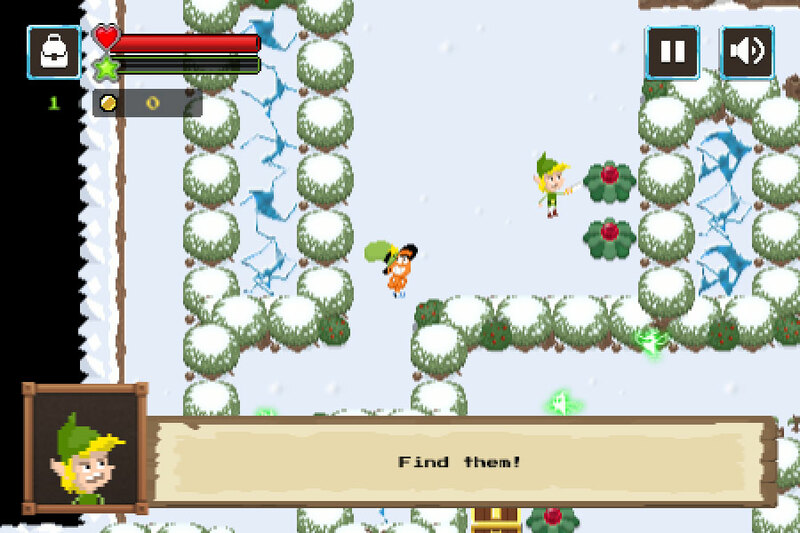 Oddventure Land lets you explore a strange and endless wintery world, meeting random and comical characters alongside some of XD’s best loved heroes. 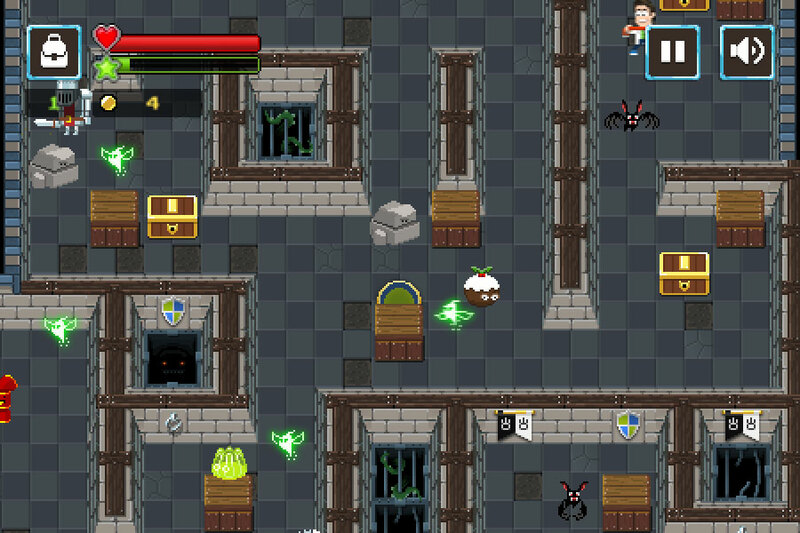 It’s a humorous, quirky, retro pixel-style, arcade adventure game featuring elements of classic rogue-like games and casual RPGs, whilst definitely not taking itself too seriously! 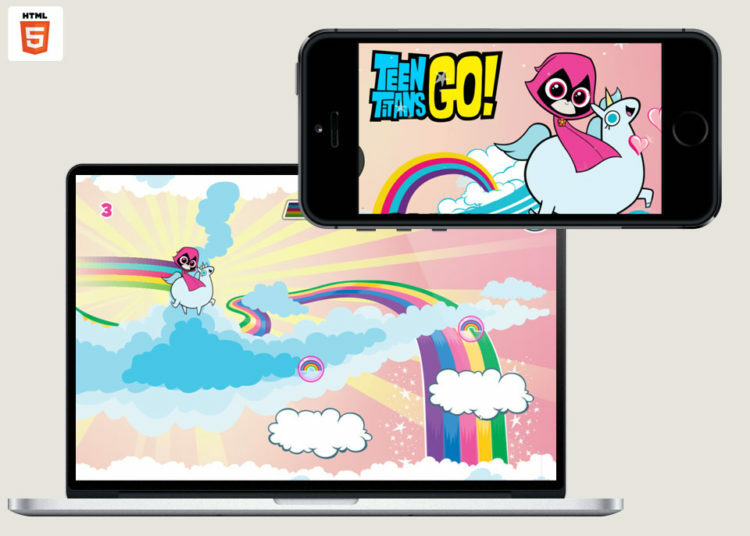 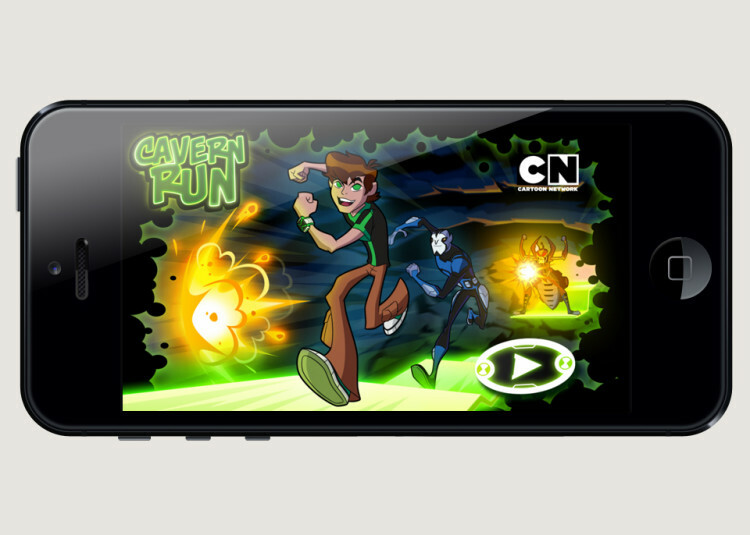 Created by Playerthree for Disney XD’s 2014 Xmas promotion in EMEA regions, it allows for translation in over 12 languages and runs cross platform on desktop and mobile. 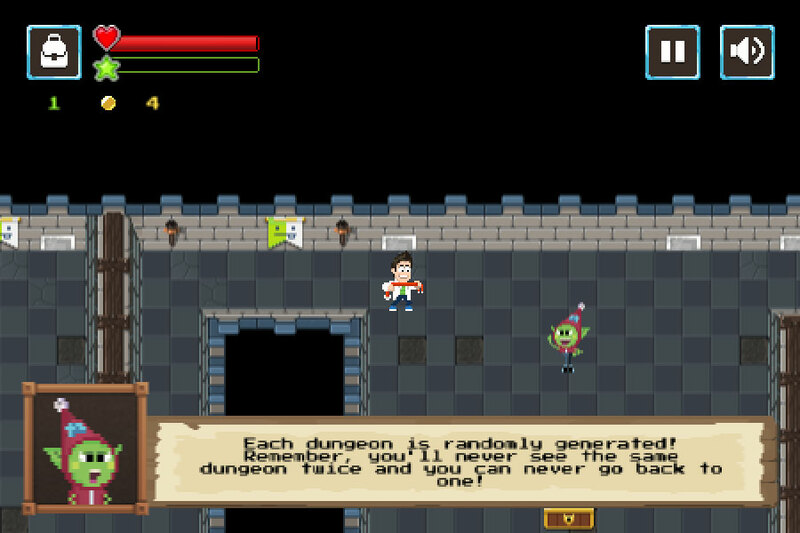 The game features a ‘permadeath’ mechanic common in rogue dungeon games and every time you play. 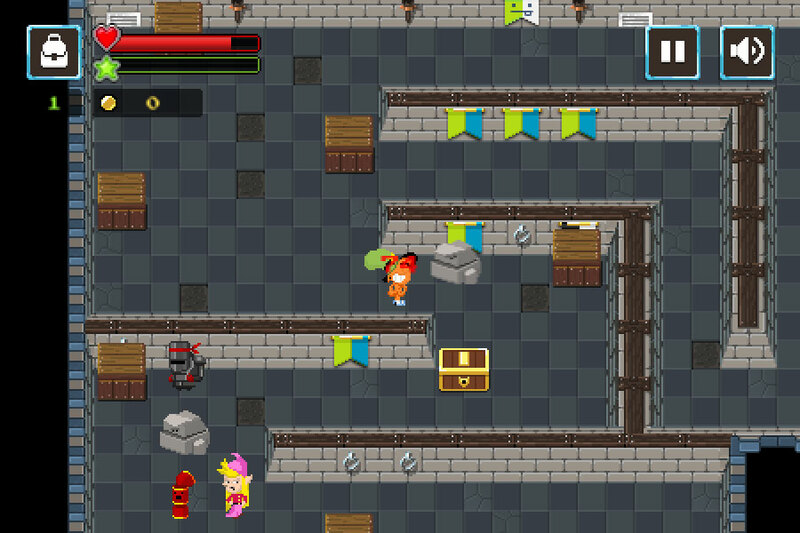 We generate a totally new and unique dungeon for the player from a range of tile sets. 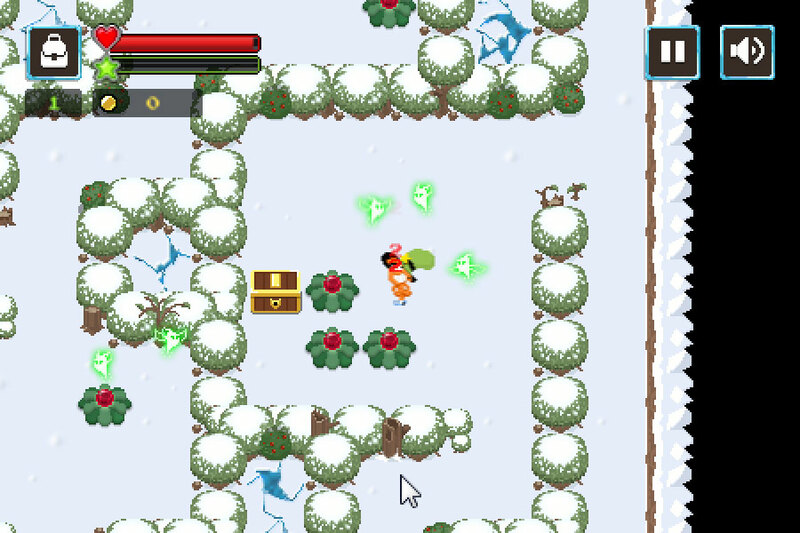 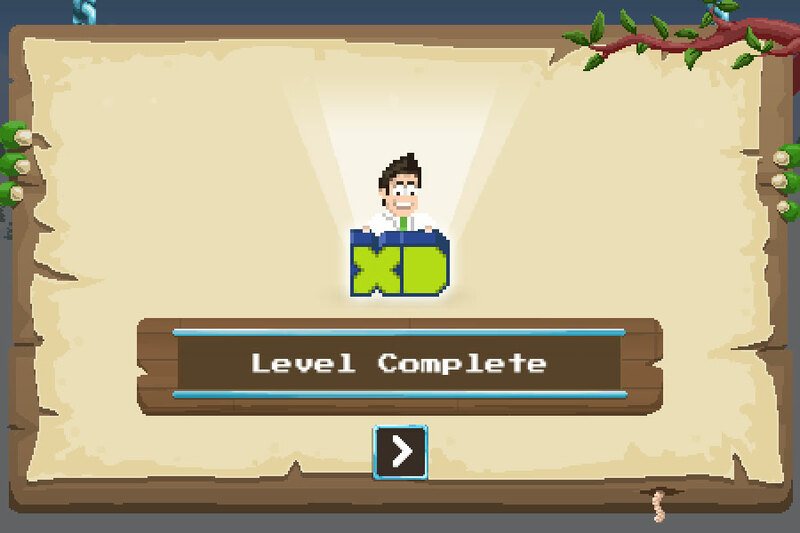 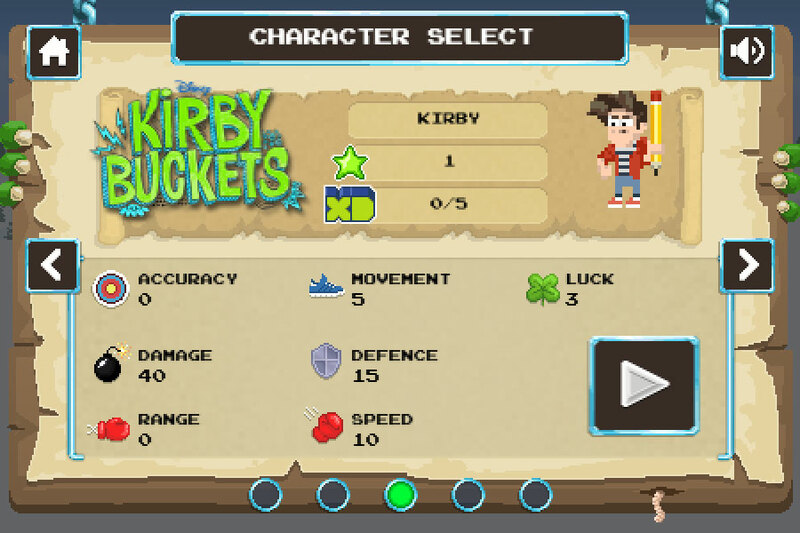 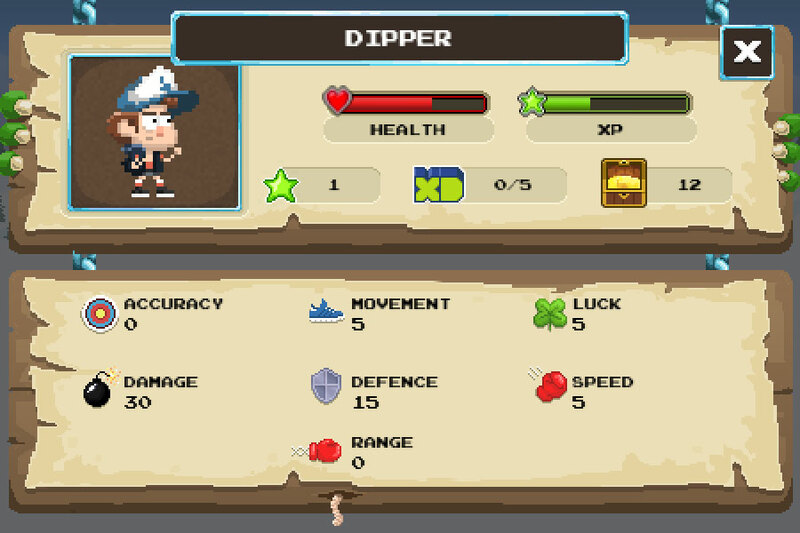 The players objective is to level up as fast as possible by exploring, finding treasure and killing enemies as well as collecting a huge range of oddball objects and hunting down the elusive XD gems. 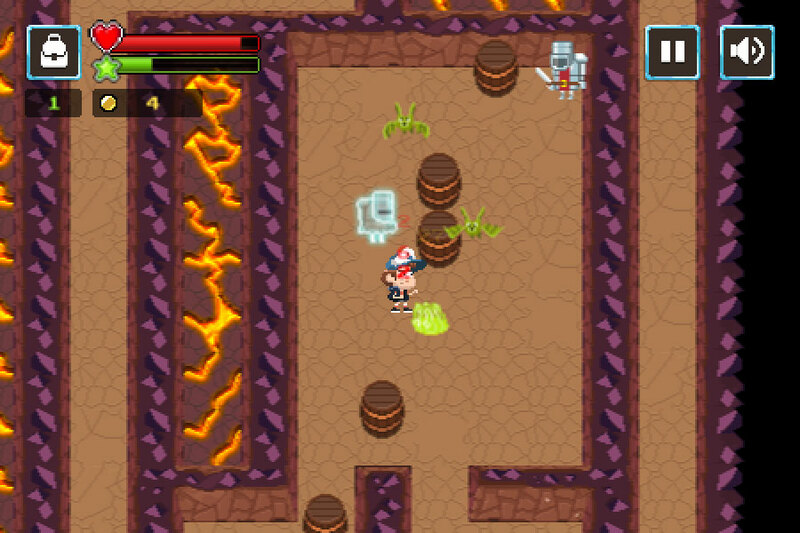 If you can find all five gems with each player then you can complete the adventure. But if you die trying, you get reset and lose the lot. 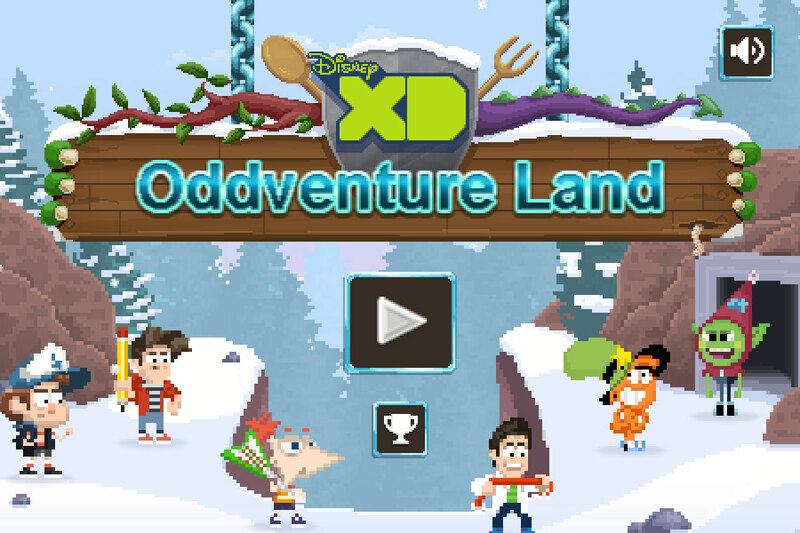 Oddventure Land features five lovingly pixelated Disney characters to choose from pulled from some of Disney’s top live action and animated shows. 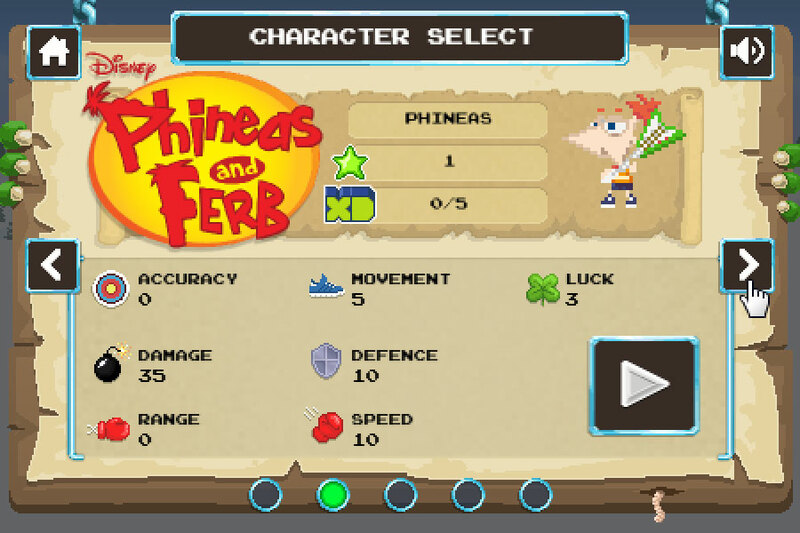 You can choose from Phineas and Ferb, Wander Over Yonder, Mighty Med, Gravity Falls and Kirby Buckets. 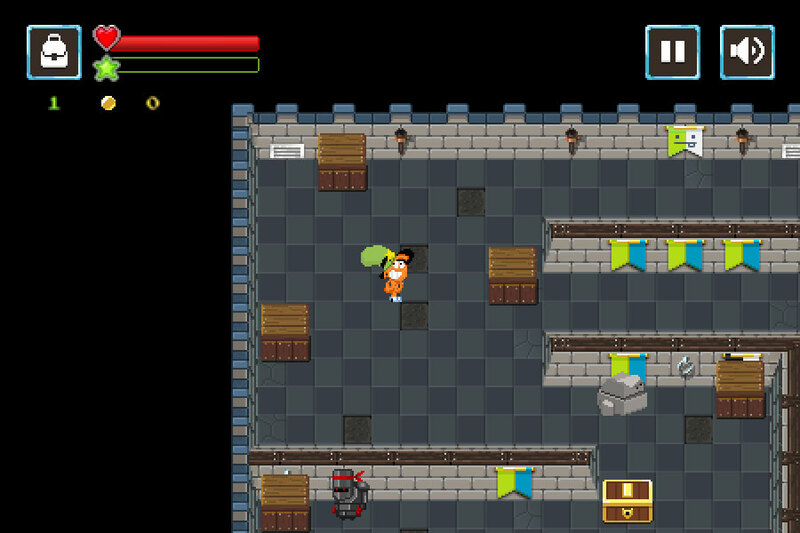 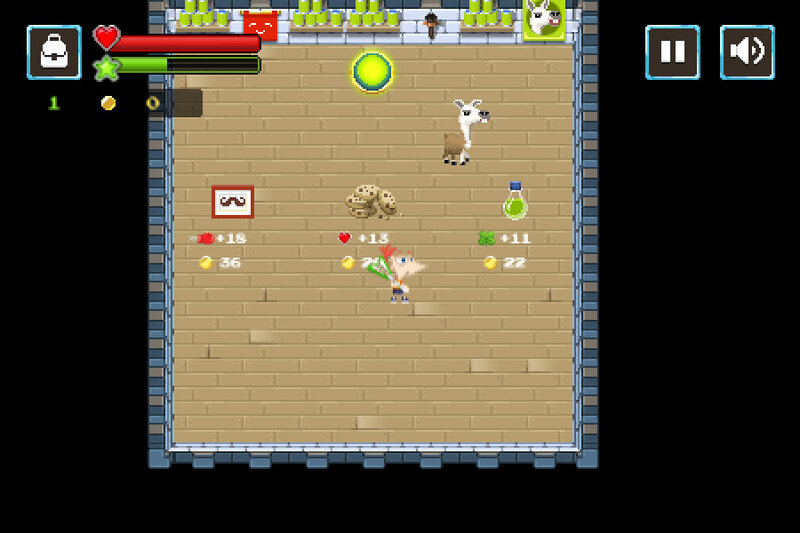 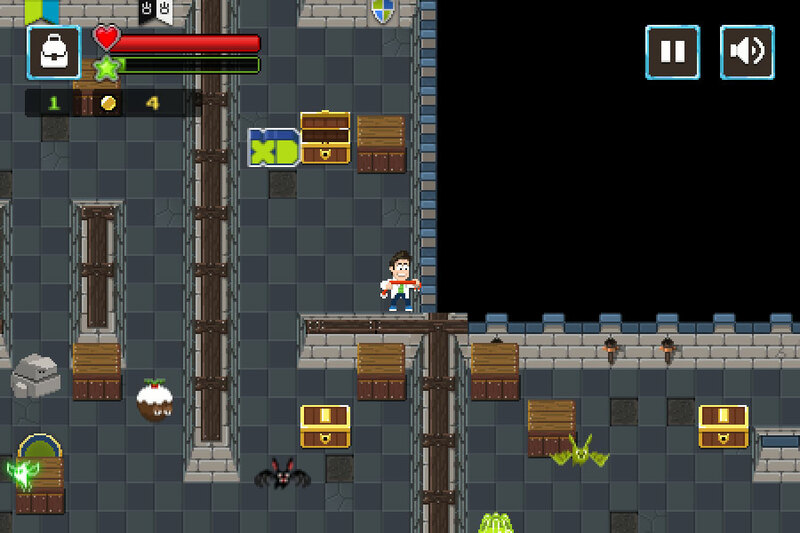 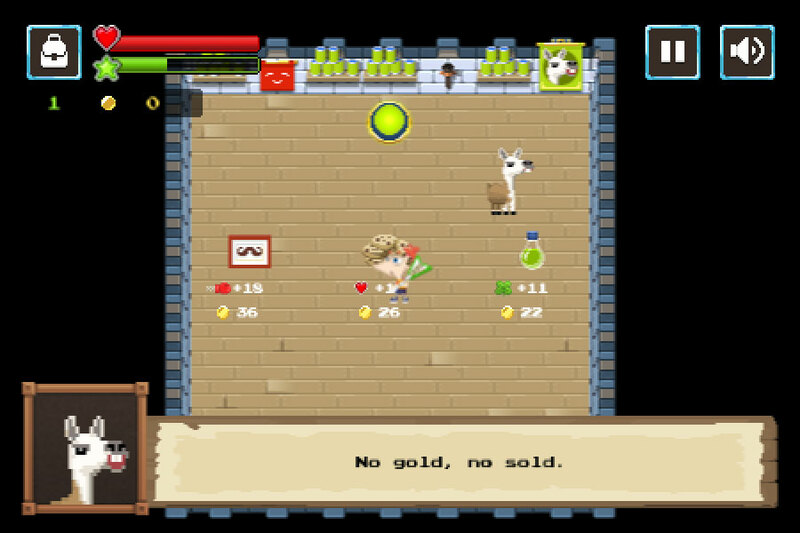 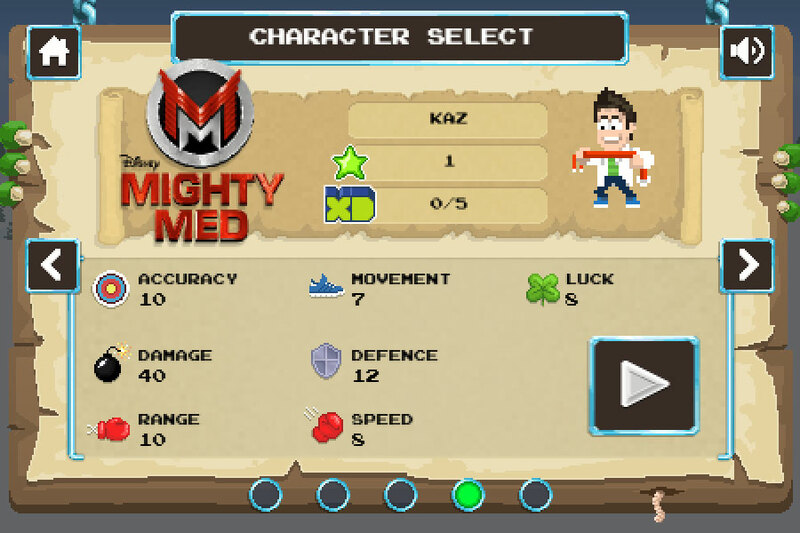 Each player character has unique abilities in classic dungeon adventure-like classes. 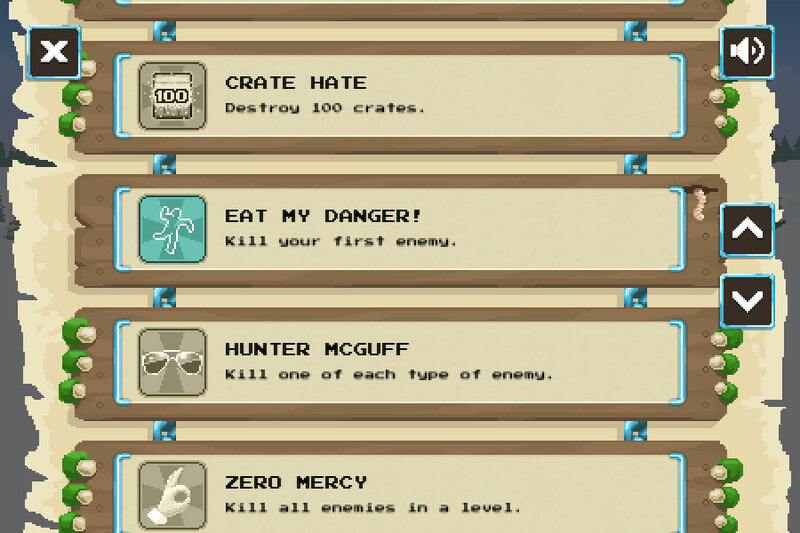 We also added a huge list of achievements to collect for the real completionist players out there. 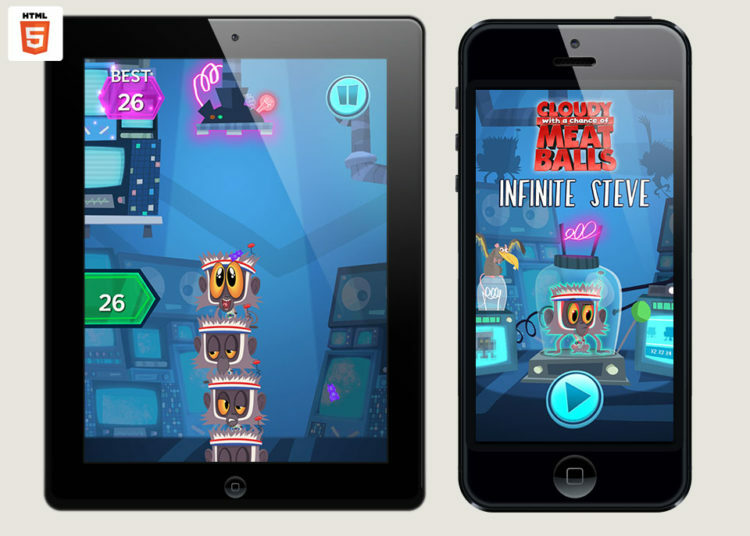 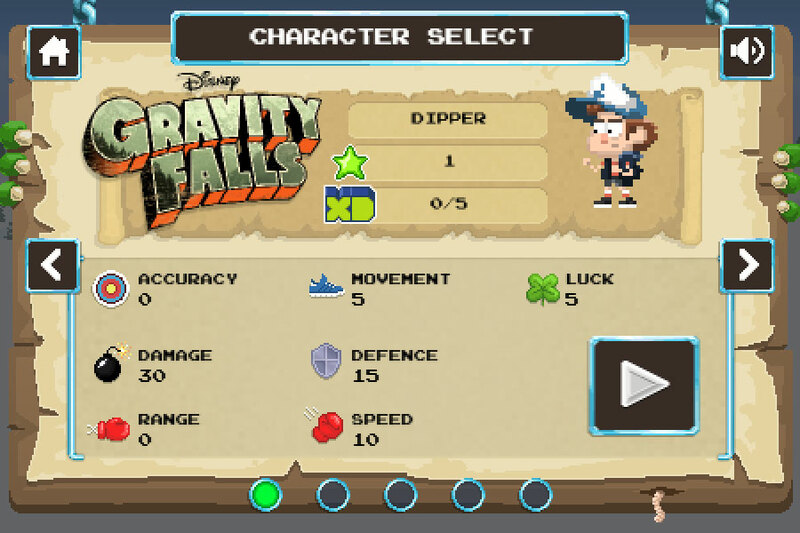 The game was built in HTML5 using pixi.js and is fully cross platform for PC and mobile device browsers, designed to be translated dynamically by Disney across all their EMEA regions.